Win the right jobs quickly and easily with our user-friendly, cloud and PC-based estimating software solutions. What should I do if my trade is not listed? A contractor’s time is a contractor’s money, and no contractor can afford for either to be in short supply. Ensign helps every contractor both cut costs and manage their time better, providing user-friendly contractors software. Our software programs allows contractors to focus on their contract management, pricing, proposals and more - without having to waste precious time trying to do everything at once. Get foolproof estimations each and every time with Ensign’s proposal software. Simply enter the specifics of a job either through keyboard input of automatically from our takeoff software and allow Ensign’s Estimation software to calculate each of the job costs and profits automatically. We pride ourselves on the wide range of materials we include in our regularly-updated database, meaning you can price your labour, parts and more quickly and accurately.  This all saves you valuable time - meaning you can quickly bring your proposal to the client - before any of your competitors can do the same. Doing takeoffs by hand is tricky and time wasting - plus, using a scale rule and calculator on printed drawings might lead to unfortunate miscalculations. With Ensign’s Takeoff Software, that can all be a distant memory. Our On Screen Takeoff Software reads electronic drawings from PDFs, Dropbox and the like, measuring, counting and highlighting the parts and materials you’ll need to make it a reality. 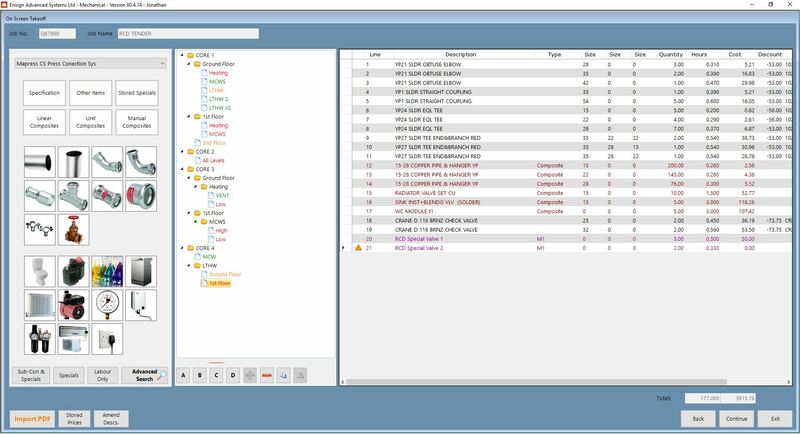 The software is so competent you can remove unwanted services and backgrounds in one-click to simplify the drawing before takeoff and have the system colour, record and summarize all your quantities whilst you measure – all by clicking the parts you need. When you're ready, you’ll get a report of the entire job in one place, with the exact quantities of materials and parts needed, as well as the measurements. 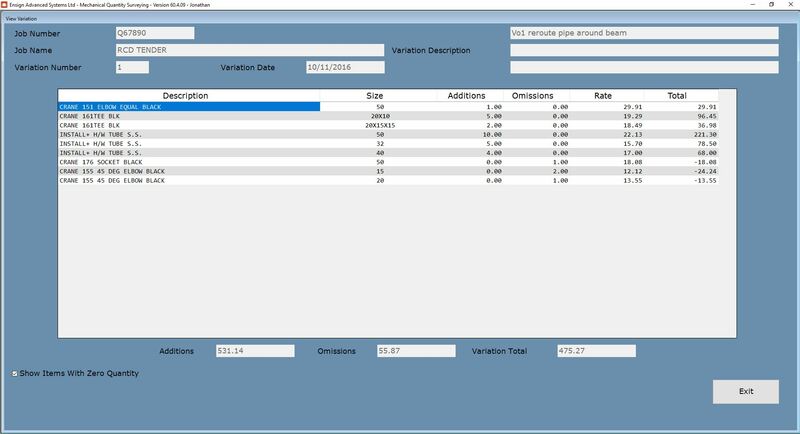 There’s also the option to add in material and labour costs included in the job automatically when used in conjunction with Ensign Estimating, no handwritten takeoff sheets in sight. Our software complements and integrates with your needs, and our Quantity Surveying software is no exception.  Working seamlessly with our proposal software the estimate information like the confirmed schedule of rates can be read in automatically saving hours of typing. You can also calculate job variations, adding and omitting aspects of the job, the system will even calculate the star rate parts automatically too.Plus, you also receive a detailed breakdown of the job’s variations, easily justifying each part and any associated claims. 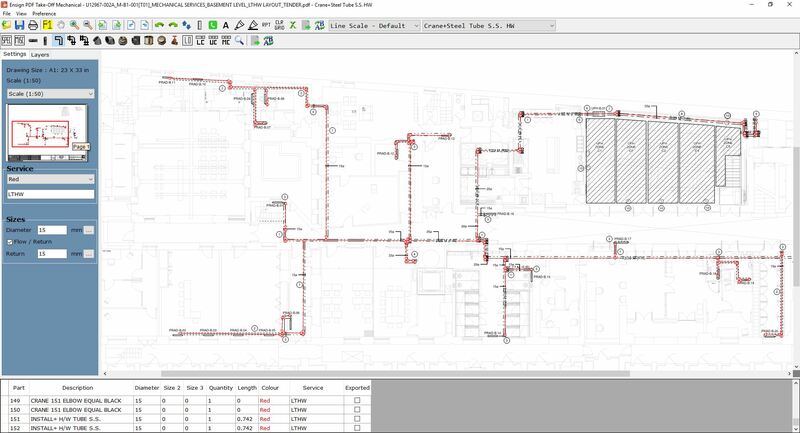 Used in conjunction with our On Screen Takeoff Software, you can also measure your variations straight from the provided drawings, which can then be imported into the Quantity Surveying system - this will then be immediately generated as a variation calculation. This gives you all the ammunition you need to stand the best chance of getting your variations payed. All this means you get to save time and money on running the project in the first place. With our quantity surveying programyou’ll be able to automatically produce payment requests, thanks to the software’s recording of the completed work, any variations and more - keeping your valuations up to date and accurate. It’s a professional solution, helping contractors to get paid accurately and on time. Designed by engineers, for engineers, our office software QuickCost keeps you up to date in real time with everything you need to know about your projects, with an added budget alert feature should your costs run over. Keeping costs accurate and up to date allows you to make sure the job remains profitable, while also passing on important information to your clients. It also ensures that you have written proof of every cost, to keep both you and your clients on the same page, as well as protecting your margins. In a different trade? No problem. Ensign is specifically designed for mechanical, electrical, ductwork and insulation contractors. However, we don't believe the time-saving potential of our software should be limited to just those trades. 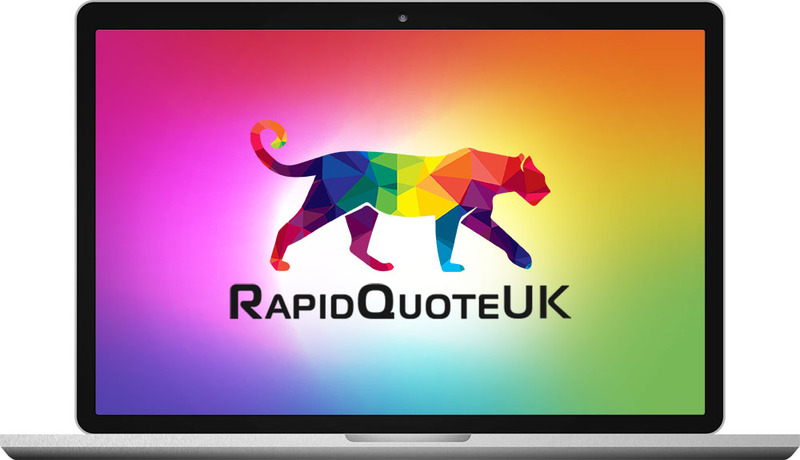 That's why we developed RapidQuote, our flexible new software that saves you time no matter what trade you're in.